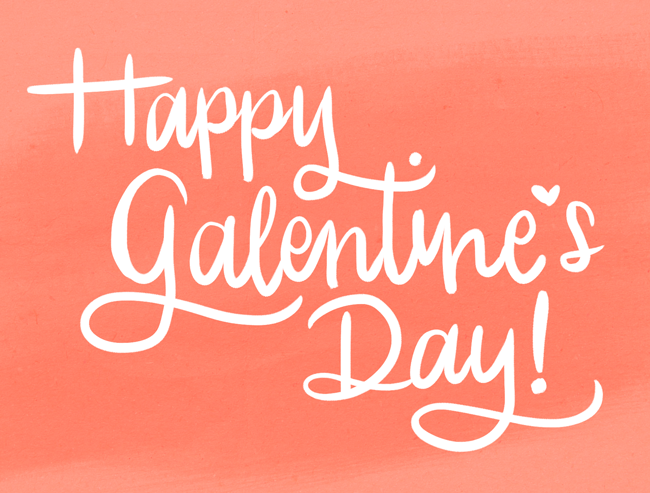 Galentine's Day and give back! Galentine's Day (the day before Valentine's Day) has become all about Women celebrating Women – those ladies who are in the parenting trenches with us that get us through our days. It will be a relaxing morning of hanging out and reconnecting with our FA Girlfriends! 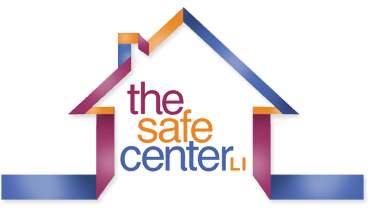 While Galentine's Day may be all about fun, we also recognize that not all Moms are as fortunate as we are and we would ask that you bring a NEW ITEM from the following list to be donated to The Safe Center, a Long Island Shelter for battered and Abused Women. Baby Care – Package of Diapers, Wipes, Creams, you remember the deal…..
We will be delivering these items and receiving a tour of the facility on Friday, March 8th from 10:00 a.m. to noon (correction from earlier e-mail). If anyone is interested in joining us to deliver, we will have a sign-up sheet at the coffee. If you cannot make it to the coffee but are still interested in a tour, please reach out to me amyschamroth@gmail.com or (516) 238-7574. I will be happy to add you to the list.